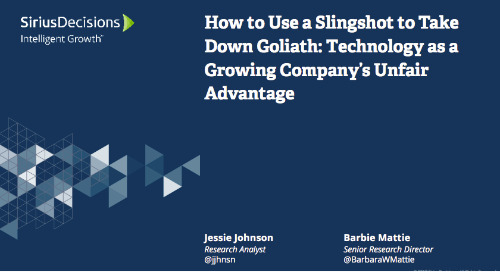 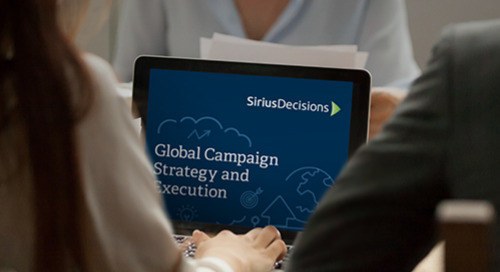 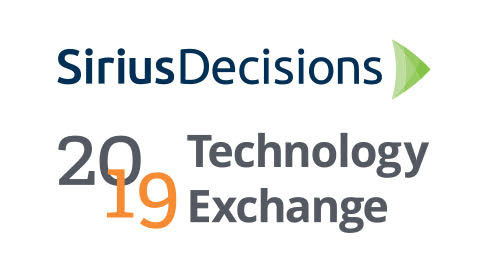  The SiriusDecisions Campaign Framework provides a strategic approach to address customer needs and distinct market segments. 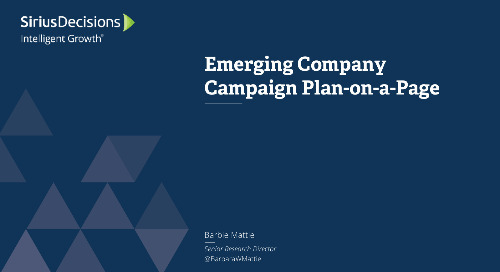 Successful implementation requires alignment to business objectives prior to campaign design. 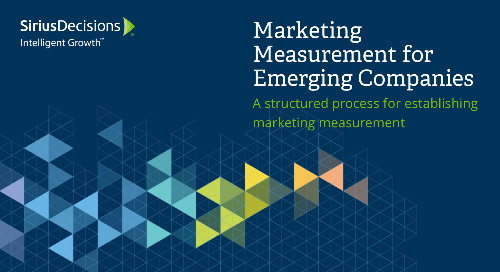 Measurement and budget planning play a key role in each phase.